Matthias writes (in response to “How to give an iPhone or Android app as a gift”): Any ideas for international Android users (I’m in Germany)? Amazon’s app store seems to be available to U.S. customers only. Good news, Matthias: gift cards for Android apps are coming soon to Europe and other international markets. Unfortunately, “soon,” not “now,” is the key word, and your selection of apps will be somewhat limited. First, a little background. While gift cards for the iTunes Store (home to the Apple App Store for the iPhone) are readily available both in the U.S. and overseas, Google’s Android Market doesn’t offer any gift cards of its own. And while Amazon has both gift cards and an Android app store, the Amazon Appstore is (as Matthais noted) open to U.S. shoppers only—for now, anyway. Enter Mobiroo, a Canadian company that made its North American debut earlier this month. 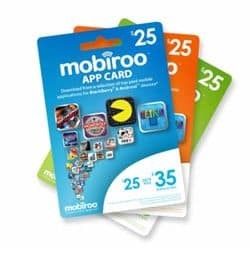 Mobiroo sells gift cards in denominations of $15 and $25, and they can be redeemed for both Android and BlackBerry apps. The gift cards are available now in at “major” U.S. retailers such as Target, according to the company. Gift cards for Android apps are coming to Europe soon, but don't expect a huge selection of Android apps to choose from. OK, but how will Mobiroo’s app gift cards help international shoppers? Well, the company says it’s also planning to sell its gift cards in Europe, Mexico, Australia, and New Zealand, although an exact launch date is still up in the air. A page on the Mobiroo web site promised a European launch window of “late” October; according to a recent blog post, though, an international kick-off date is still pending. And one more thing: even after Mobiroo’s gift cards go on sale overseas, you won’t be able to redeem them in Google’s Android Market. Instead, you’ll have to settle for Mobiroo’s tiny selection of Android apps—think about 200 or so, according to the New York Times. 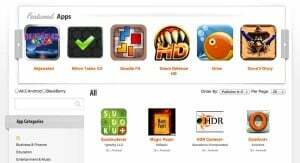 The good news is that Mobiroo’s app store offers some decent selections, including popular games from Electronics Arts (like Bejeweled, Tetris, Monopoly, and Need for Speed: Shift), Gamelion Studios (Doodle Fit), and Mobigloo (Pinball Deluxe). Hopefully, Mobiroo will strike more deals soon to expand its somewhat limited catalog. So there you go, Matthias—not the ideal answer, I know, but better than nothing. 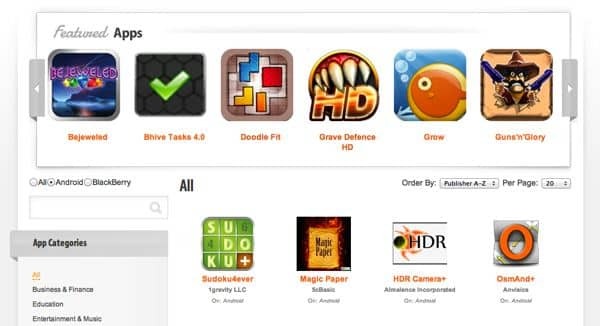 Any other ideas for international shoppers looking to gift Android apps? Let us know!